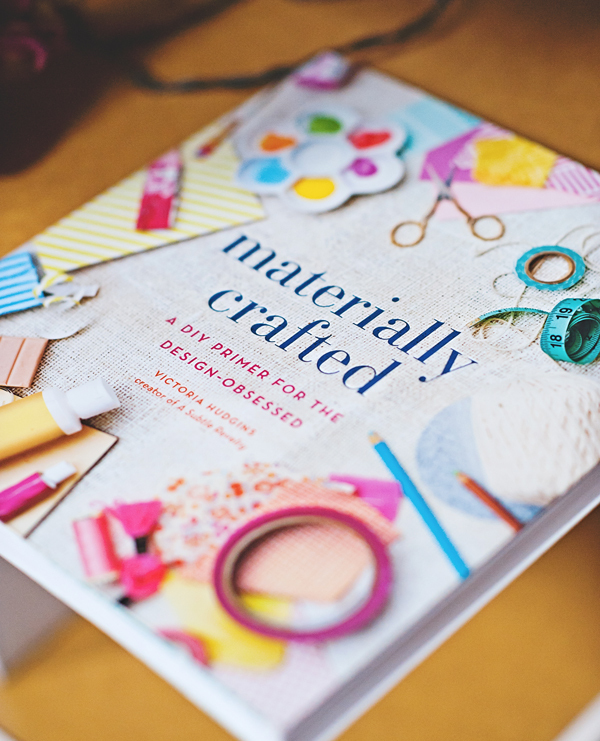 Our first book, Materially Crafted, is coming out in one week! 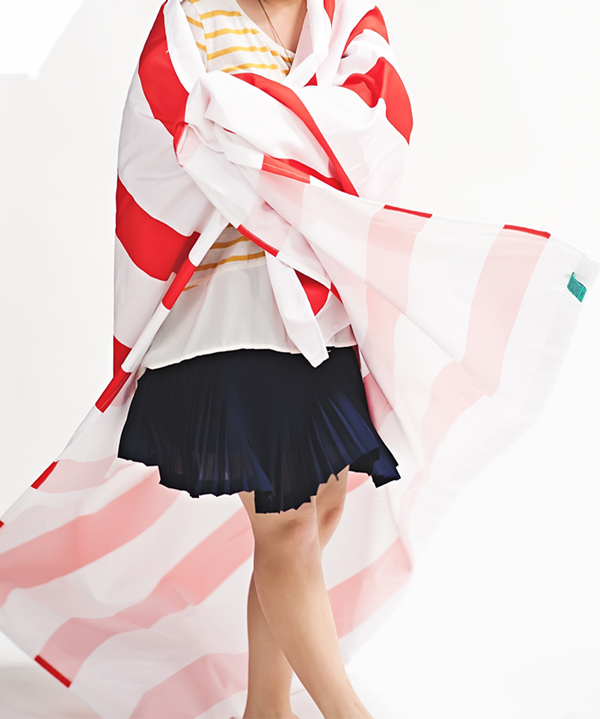 You can pre-order it right here!!! Often people ask how I can continually come up with blogging ideas. The reality is that on any given month I have about 6 times the ideas than the time and ability to run with them. Coming up with ideas has never been difficult for me. Call it a love for balloons, or a 3am inspiration to make pinata cakes. I think that is part of how I know this is what I am supposed to be doing – the ideas never seem to stop. In fact we are already working on even more ideas, more projects, more books. I don’t see this stopping anytime soon. 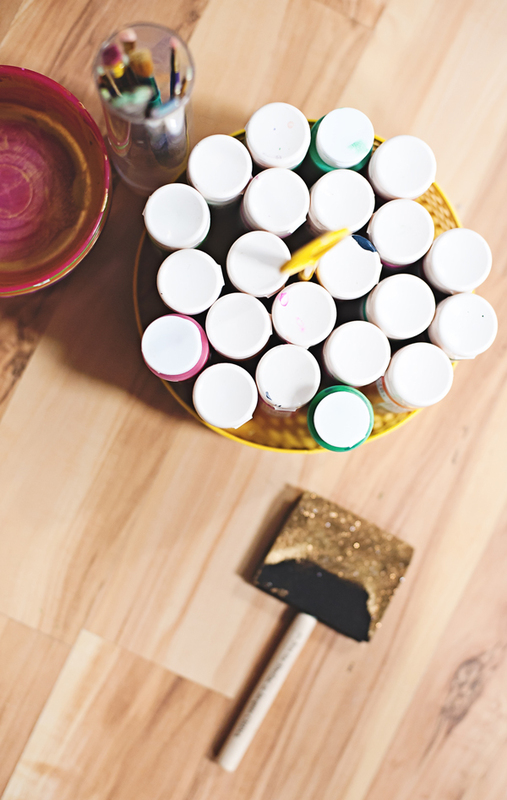 If you need a little jolt of creative inspiration, here are 8 ways to find it. Actually seeing the ideas come to fruition is completely different ball game. Creating the ideas that are floating around in my head is often harder than you would imagine. I have a great team behind me that makes this happen. Tori has been assisting A Subtle Revelry in the craft department for the last 5 months and does an amazing job with all my crazy demands. I also have a team of contributors; Athena, Wita, Claire and Allie are some of my favorite creators. Finding the right friends to help bring my inspirations to light has become the most important part of the process for me. From our first magazine, to this blog, to a book – none if it gets done without the right team of amazing gals. If you are looking for ways to get ahead in this area, I would encourage you to sit down and plan out what has to get done on a weekly basis, which parts of it you are really good at (or really enjoy doing), do those things, and find friends, or hire help to take on the rest. Collaborating is one of my favorite parts of taking on larger projects and I could not do it any other way. I’m really excited to show you the enormous collaboration team behind Materially Crafted. Shooting is by far the most fun part of my job. I always leave our blog shoots exhilarated and so inspired – something about seeing the crafts come to life is amazing. I shared right here about how we set up our photo studio out of my house. Styling our shoots is something I am always learning and growing in. One of the best tips I can give is to sit down before you shoot any craft or recipe and dream up what the end result you’d love to see; then write down everything involved. Planning out the styling always helps our process. Writing and publishing is something I do daily. We have a desktop at home, and a tablet I started using last year that allows me to keep working no matter where I am. I can hop on to write and publish posts while quickly switching between that and doing fun things like shopping for the perfect pleated skirt for next weeks shoot as I go through my day. 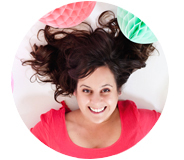 For a busy mom continually juggling this production process – it is a life saver! I hope you’ve all heard of the treat yo’self idea from Parks and Rec. With our book launching so soon, I’ve been chanting a similar motto – Promote yo’self, daily. Self promotion is not something that comes easily for me, but it is a huge part of any blogger/author/business owners job. Sharing on social media, emailing friends and collaborating are essential. If you are anything like me and this goes against your nature – try to make a list of 3-5 things to do every day and check them off as you go. My current list includes sharing on social media, emailing one blogging friend as I wait to pick up the kids, and communicating with our local media contacts weekly. One practical tip I learned a couple years ago, is to make a list of the 25 places you’d love to see your work/site/business and connect solidly with the people in charge there. Finding out who is actually in charge of the daily promotional chain can be a challenge, but once you find and befriend that person (via Instagram, Twitter and emails) the rest often takes care of itself. Promotion is in large part knowing who to connect with and making the connection meaningful. Taking little steps, even if they seem small, will make a huge difference in your success as you grow. I hope this little glimpse into our production process brings a boost of encouragement for your process – whatever it is. (Behind the scenes photography ©A Subtle Revelry by Erin Holland). How very wonderful, congrats! It looks like it was a labor of love. Thanks for being so generous in sharing your production process.